Happy St. Patrick’s Day! 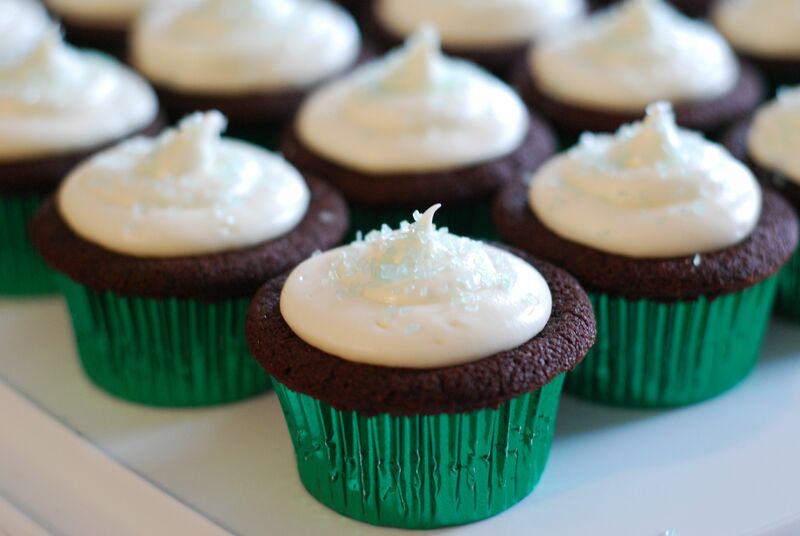 All week I have been thinking about blogging my recipe for good old fashion Corned Beef and Cabbage but my sweet tooth won out and I couldn’t resist experimenting with creating Chocolate Stout Cupcakes, topped of course, with Baileys Cream Cheese Frosting. Who would think stout beer would be such a wonderful flavor enhancer to chocolate? These rich, fudgy cupcakes have wonderful dark chocolate flavor but without the bitter beer taste. I have to admit that they are a bit delicate and the tops sink, but the flavor is mouthwatering and if you plan to frost them as I did, it doesn’t matter that the centers form a divot. This recipe works fine if you are making cupcakes using cupcake liners but I think it would be too fragile to use as a cake. At some point I will do more experimenting but this recipe is certainly worth blogging. Oh, and as for the corned beef…stay tuned because I always make extra so I can make homemade Corned Beef Hash for breakfast! Preheat oven to 325°. 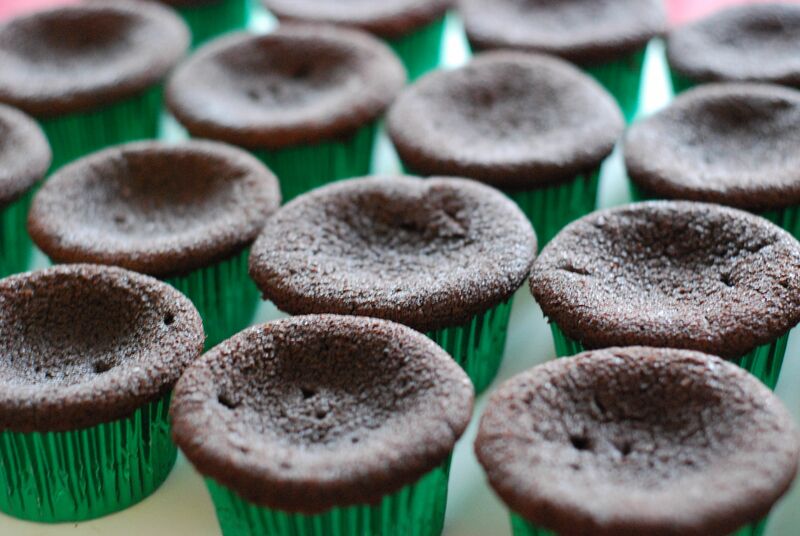 Line 24 cupcake cups with paper liners. Measure cocoa powder into a bowl and set aside. Heat beer in a small saucepan until just boiling. Pour hot beer over cocoa and whisk until thick and smooth. Cool to room temperature. When the chocolate mixture is cool, stir in the sour cream. In another bowl measure flour, baking powder, and baking soda. Set aside. In a large bowl, beat butter until smooth and shiny, about 1 minute. Add sugar and beat for 3 minutes. Add eggs and beat another minute. Add one third of the flour mixture, mixing well. 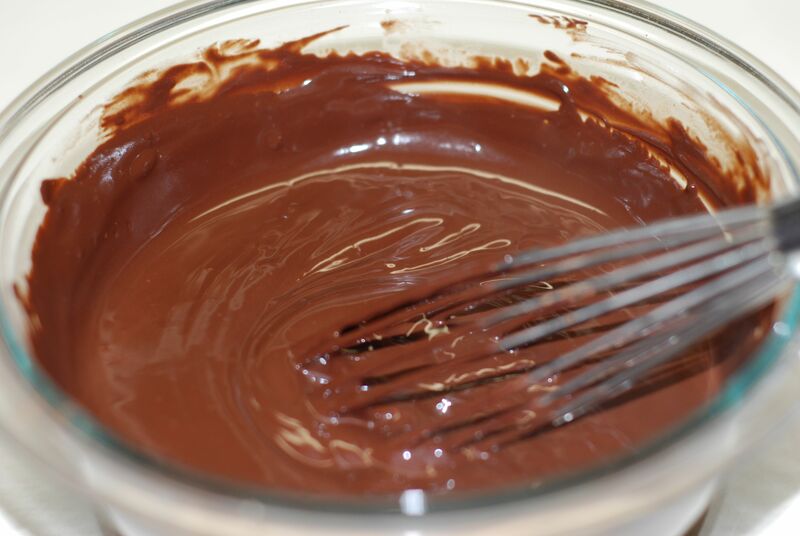 Add one third of the chocolate mixture, mixing well. Continue to alternately add the flour and chocolate by thirds until everything is incorporated. 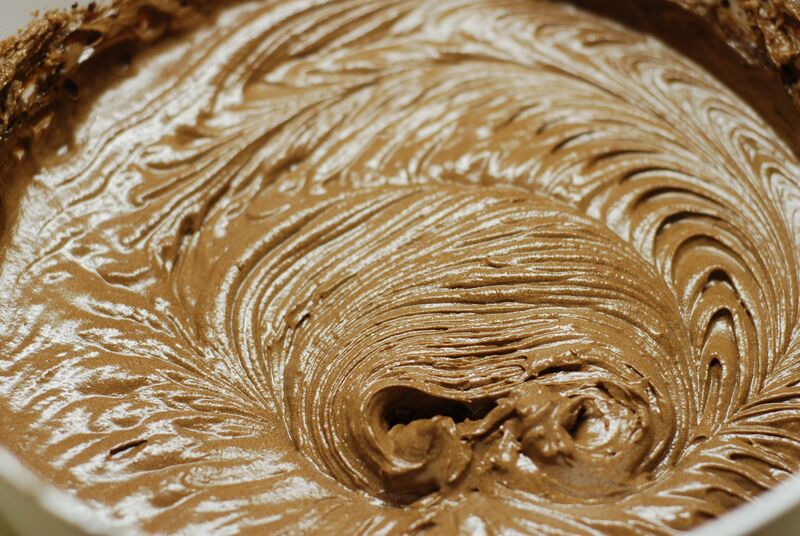 The batter will be very thick and easily hold stiff peaks. 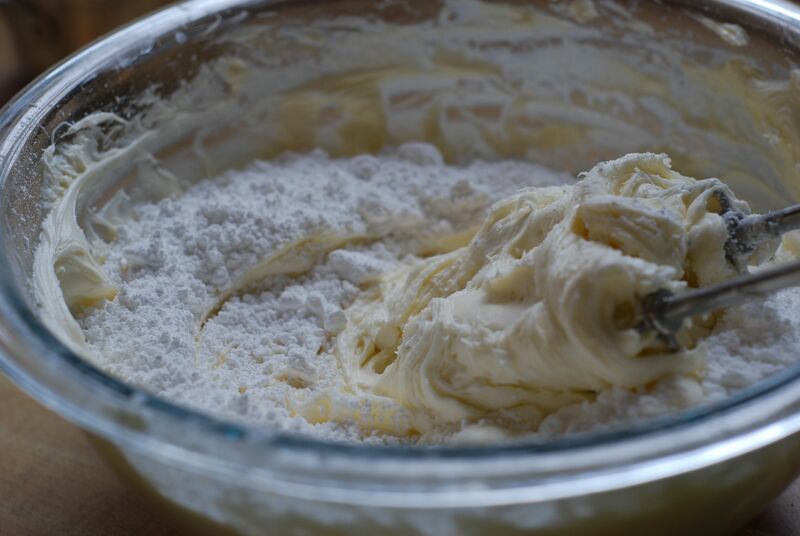 Divide batter into the cupcake cups (it is approximately a quarter cup of batter per cup). Bake for 17 minutes or until a toothpick inserted into the middle of a cupcake comes out clean. Cool completely to room temperature before frosting. NOTE: The cupcakes will sink in the center when they cool off. * For this recipe I boiled the Baileys it in the microwave for 20 seconds because young children would be eating this dessert. If you will be serving adults you would not need to boil out the alcohol. In a large bowl, beat cream cheese, butter, and Baileys until well blended and smooth. On low to medium speed, beat in confectioners sugar, a half of a cup at a time. Two cups of confectioners sugar will give you a smooth but drippier consistency. If you would like to pipe your frosting onto your cupcakes you will need up to three (maybe more) cups of confectioners sugar. 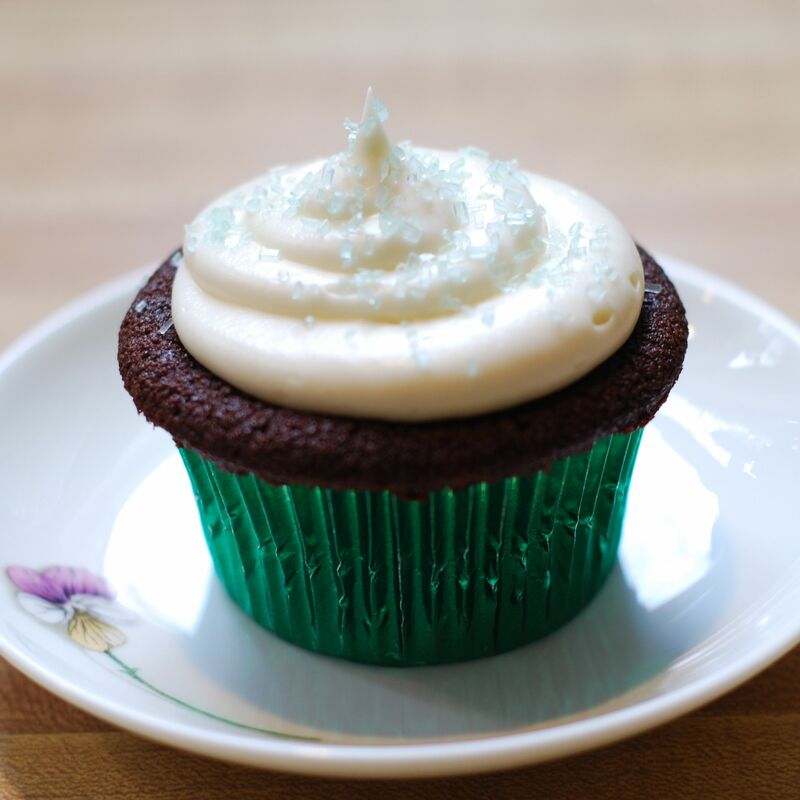 Frosting can be piped onto cupcakes with a cake decorating tip or spread with a knife. You are currently reading Chocolate Stout Cupcakes with Baileys Cream Cheese Frosting at Hestina's Kardia.